The search was conducted the day after the ex-protected witness in the Novartis scandal said on television that he had moved his household goods abroad. Just hours after an ex-protected witness in the Novartis case, Public Health Professor Nikos Maniadakis, said on nation television that he had sent his household goods abroad where he was moving, a search ordered by the Corruption Prosecutor found the home empty. The search came just days after charges of bribe-taking were filed against Maniadakis and after the decision making him a protected witness was rescinded. 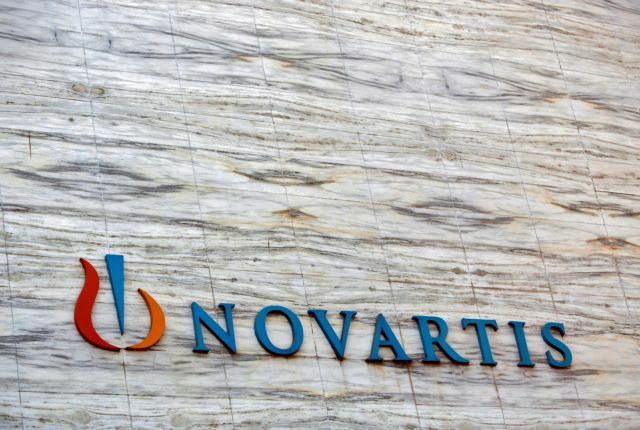 The case has been assigned Corruption Investigating Magistrate Marina Boznou, who is also probing the former VP of Novartis Hellas, Konstantinos Frouzis. Boznou is one of the judicial functionaries criticised by Alternate Health Minister Pavlos Polakis for alleged delays in probing high-profile cases. 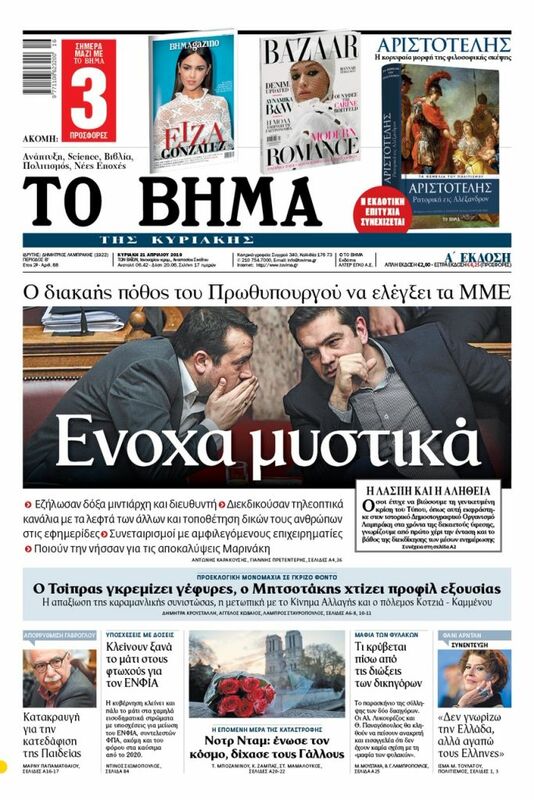 Maniadakis’ lawyer, Theodoros Mantas, stated that his client “is prepared at any moment to be at the disposal of invdstigating magistrates”.